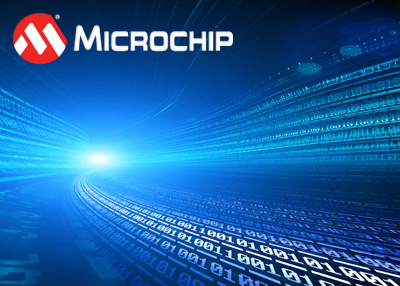 Microchip provides award-winning development tool solutions to fit every embedded design application. "Link Error: Could not allocate section '_abcdef', because 'ymemory, near' is not a valid combination on this device"
In the MPLAB® X IDE output window, what does the message "HPA has ended" mean? Can I remove the license from my machine, to install on a newer machine? How can I renew my HPA? Why do I get a message "Options have been disabled due to restricted license" even though I have a valid license key? Why am I encountering errors in my code pointing to missing Peripheral Library routines? Where can I find older versions of the compiler? What does the warning "(752) Conversion to shorter data type" mean? Will HPA make my support for non-compiler related queries faster? Why do I get a warning "(1273) Omniscient Code Generation not available in Free mode" even though I have a valid license? Why won't the Options window open when selected from the Tools menu? What can I do to ensure a smooth conversion from MPLAB® IDE v8 to MPLAB X IDE? Can I prevent the last project from opening on startup? Can I share a project between MPLAB® IDE v8 and MPLAB X IDE? Can I install MPLAB® IDE v8 and MPLAB X IDE on the same computer? Can MPLAB X projects be opened from Windows Explorer? Why Does It Take So Long To Build My Project? What tools do I need to develop PIC® microcontroller applications?